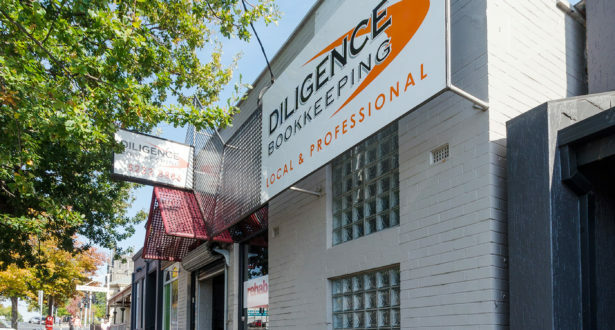 Diligence Bookkeeping is a team of bookkeepers working in Geelong, Torquay and along the Surf Coast and Bellarine Peninsula in Australia, providing custom Xero bookkeeping, data entry, payroll services, BAS preparation and tax planning for local businesses. The firm started life in 2012 when Steve Miller, an experienced financial planner and lecturer, set up the business as a financial planning firm. But, as Trayde Mackenzie, Team leader and BAS Agent explains, they soon found a new niche. Diligence have clients set up on a variety of payment schedules, with some paying fortnightly on an hourly rate, and some paying a fixed fee, monthly or weekly. This generates a high amount of financial admin and, as Trayde tells us, the firm has been on the lookout for a payment option that takes the time and stress out of cash collection. A big challenge that Diligence faced was clients saving up a number of smaller invoices to pay as one lump sum – something that obviously had a big impact on their cash flow. But by moving to Direct Debit, Trayde and the team have removed this payment obstacle. As a Xero Gold Partner, finding a Direct Debit provider that integrates with Xero was a huge plus, says Trayde. 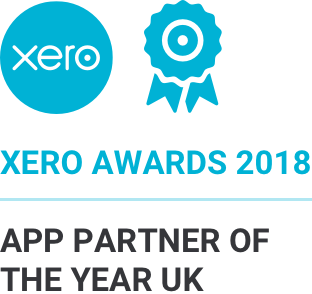 Having made the jump to Direct Debit and GoCardless for Xero, Trayde and the Diligence Bookkeeping team have really begun to feel the benefits. This frees me up, and means I can be more available to clients and to other staff members. Plus we’ve also seen a time saving on bank reconciliation, which will be around an hour a week, as well as a drop in debtor days." GoCardless’ Accountants Program allows accountants and bookkeepers to become certified with GoCardless and bring all the benefits of reduced admin and efficiency to their business clients. And Diligence were keen to sign up. 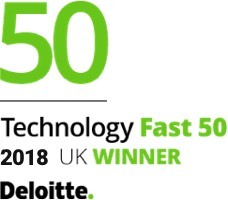 “We were already advocating GoCardless for Xero to clients, so it was a natural step to join the Program," says Trayde.